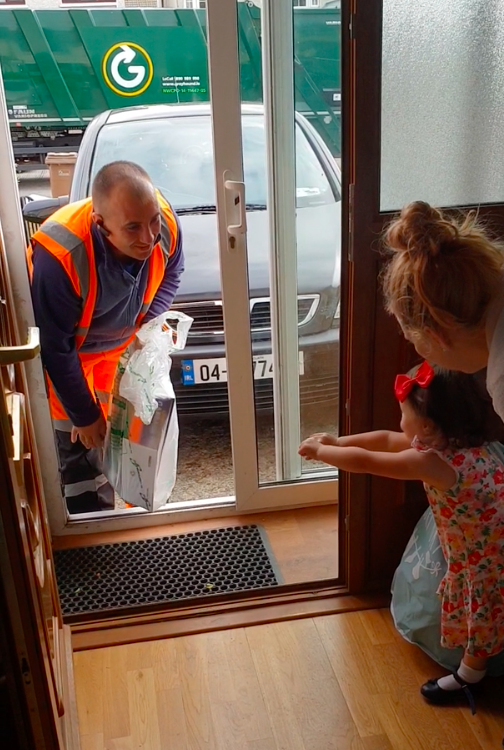 Irish Garbage Men Make Their Littlest Fan’s Day & We’re All Melting. 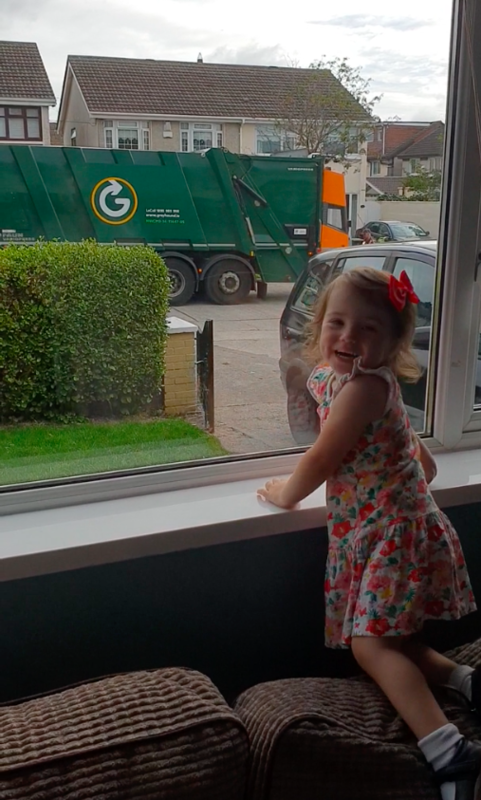 If there’s one thing Redditor Lifeandtimes89 knows, it’s that his little girl loves their local bin men, or garbage men. 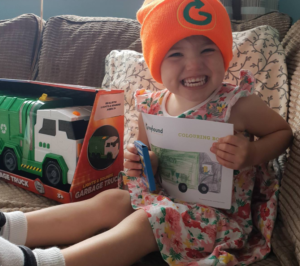 Sarah Rose is never happier than when she hears their big truck rolling through the neighborhood, so this big-hearted dad secretly asked for a small favor: The next time they pass by the house, would they mind giving a little wave hello? It’d really make her day. Sure, they said. It was such a modest request. Too modest, they decided. So they hatched a surprise of their own. On the next garbage day, Sarah Rose watches in awe as the truck pulls up directly in front of the house, and Lifeandtimes89 and his wife only expect these men to pause for a sec and wave back. But nothing gets past this little eagle eye. “They have a present!” she cries. Sure enough, the driver hops out of the truck with a plastic bag tucked under his arm. He gives her a smile and a wave… and continues up the driveway. This little girl can’t believe it. She’s about to meet her hero. 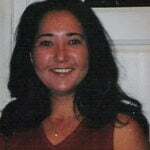 In person! And he’s bringing a present! Her parents are going to have a hard time getting her to sleep tonight. 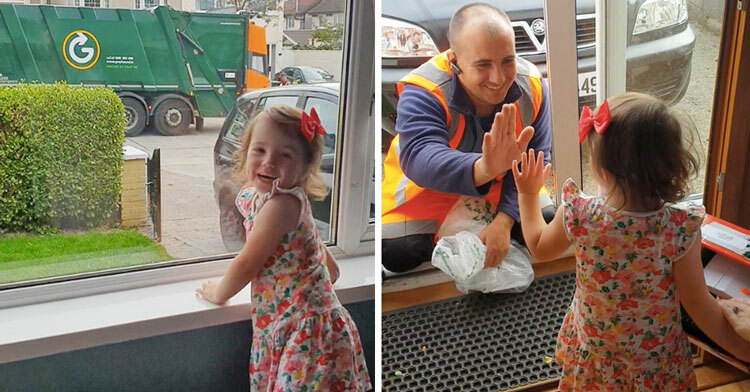 Mom picks her up and pulls the door wide open, and suddenly this precious little girl is face-to-face with her hero. She’s only been able to admire him from afar up until now. She’s dreamed of this moment for weeks, for months. And now it’s real. She’s tongue tied. 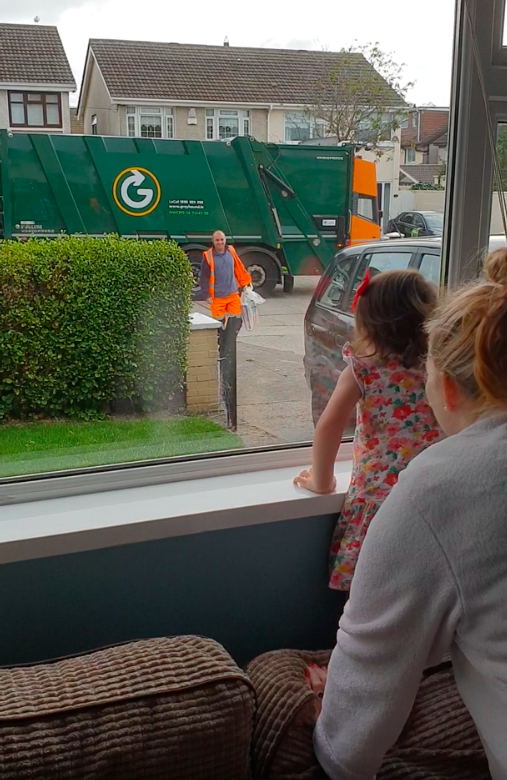 “Hi, Mr. Bin Man!” Mom prompts cheerfully. Don’t rush her, Dad. She has to fix her shoes first. Maybe Sarah Rose is just trying to prolong this as long as possible, but more likely, she thinks they’re about to invite her to finish out the rest of their rounds with them. Shotgun! Dad convinces her to come back, so she races back to the doorway and guess what’s inside that plastic bag? Her very own garbage truck! 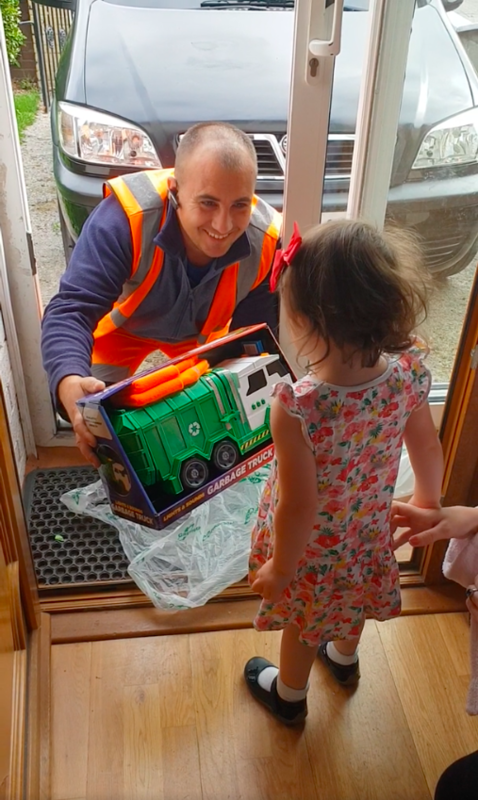 It’s really hard to tell who’s most excited here, the little girl, the dad or this kind-hearted garbage man. 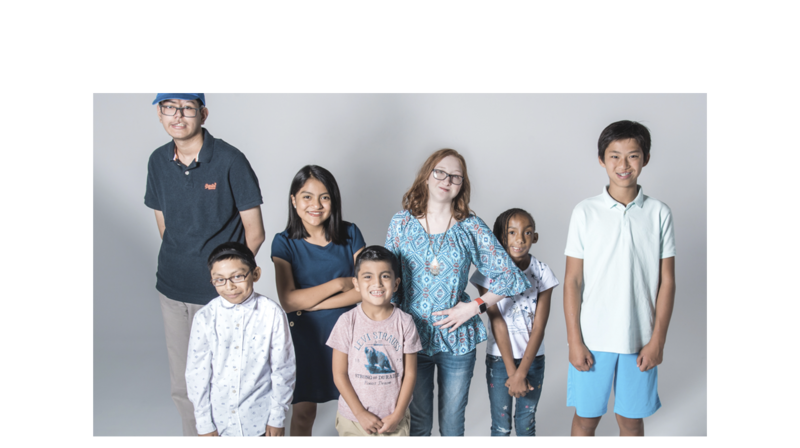 Check it out below, and share to spread smiles!